Enjoy Living In This App. 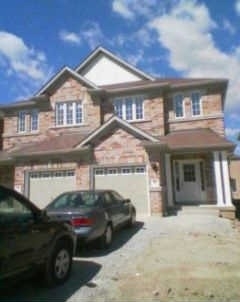 1900 Sqft, 4 Bedroom Home With Finsihed Basement In One Of The Most Demanding Area Of Mississauga. Freshly Painted, Professionally Steam Cleaned Carpets. W/O To Fenced Back Yard, From Eat/In Area. Stainless Steel Kitchen Appliances.